Gorgeous property and stunning views. The staff at the Villa are extremely helpful, polite which really add to the experience. The bed was comfortable, the view was beyond expectation. Absolutely incredible. The food and food service was also incredible. We also had someone come to give us a massage in the open living room. Madi, our host, was lovely and welcoming. The pool is beautiful, as are the views of Mt. Agung. We thoroughly enjoyed ourselves and hope to come back one day! Amazing view, with an excellent staff. 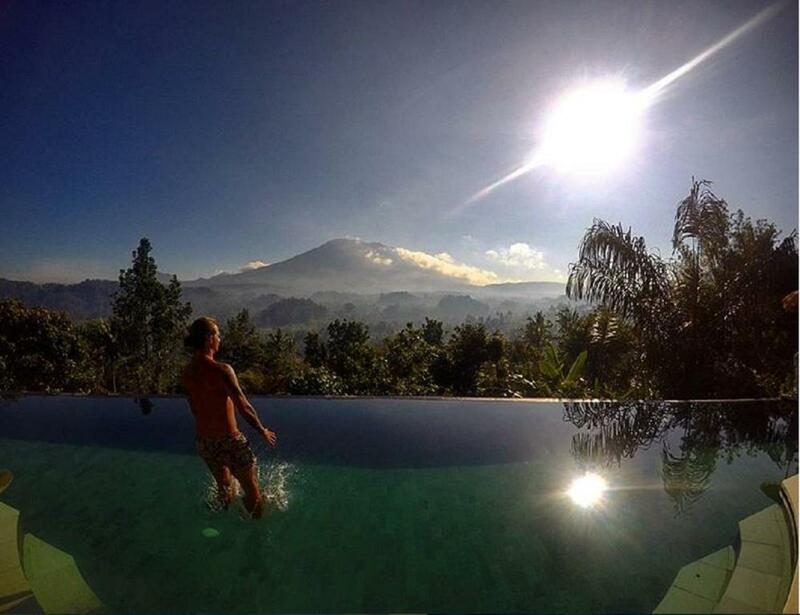 The private pool overlooking Mount Agung was the best view in Bali. The property itself was so beautiful. Staff on site were also really friendly and helpful. A great place to stay for privacy and relaxation. The​ room​ is​ big​ and​ beautiful decoration the​ best​ is​ view​ from​ the​ pool​ is​ fantastic. There is nothing wrong about Villa Sidemen. It is a place in heaven. Incredible spot. The house have a great energy. The view was exactly as advertised. Definitely worth it for the view. The view is nice. 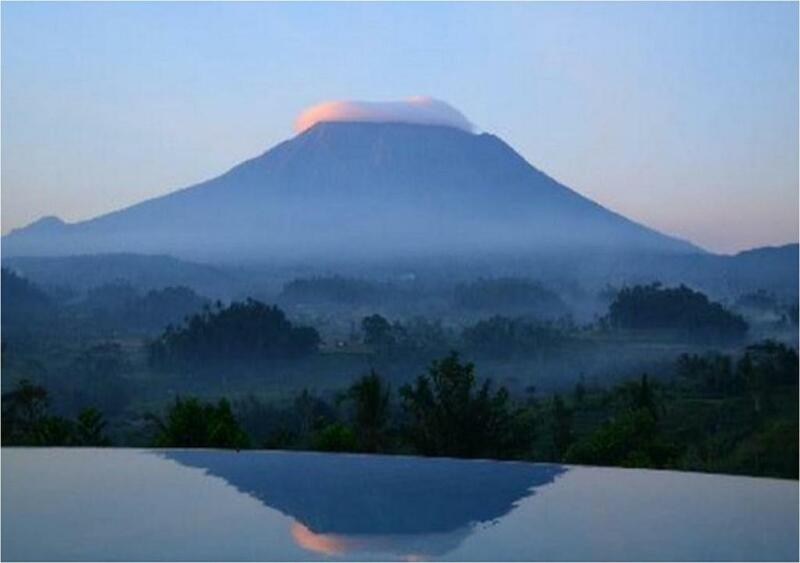 But remember that during rainy season you don't always have a chance to have a clear view to Agung. For dinner we went to Amrita villa down the village. they have small menu but have some healthy western options and cofee machine. the view from the master room is also nice. Lock in a great price for Villa Sidemen – rated 9.2 by recent guests! Villa Sidemen This rating is a reflection of how the property compares to the industry standard when it comes to price, facilities and services available. It's based on a self-evaluation by the property. Use this rating to help choose your stay! 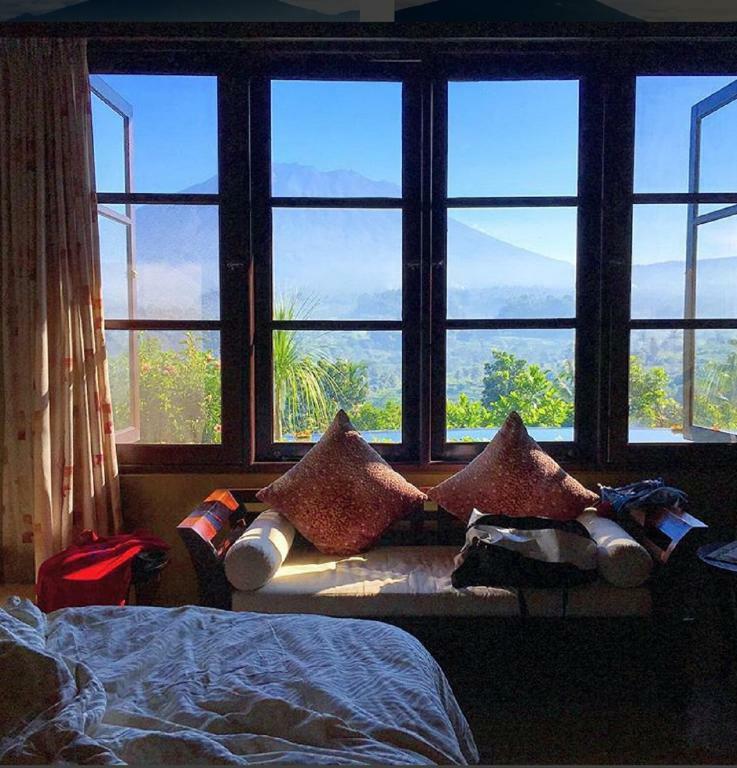 A standalone 2-bedroom villa that features stunning views of Mount Agung, Villa Sidemen is located in Sidemen, Karangasem. It features an outdoor pool, living and dining areas, and free WiFi. Villa Sidemen is a 40-minute drive from Candidasa Beach and an hour’s drive from Denpasar City. Driving from Ngurah Rai International Airport takes an hour and 30 minutes. Surrounded by tropical gardens, the villa is decorated with wall art and offers ample seating space for relaxing. Its bathrooms come with bathtubs. Staff can arrange massage appointments, tour bookings, and laundry services. Car rentals with drivers and airport transfers are available at an additional charge. When would you like to stay at Villa Sidemen? 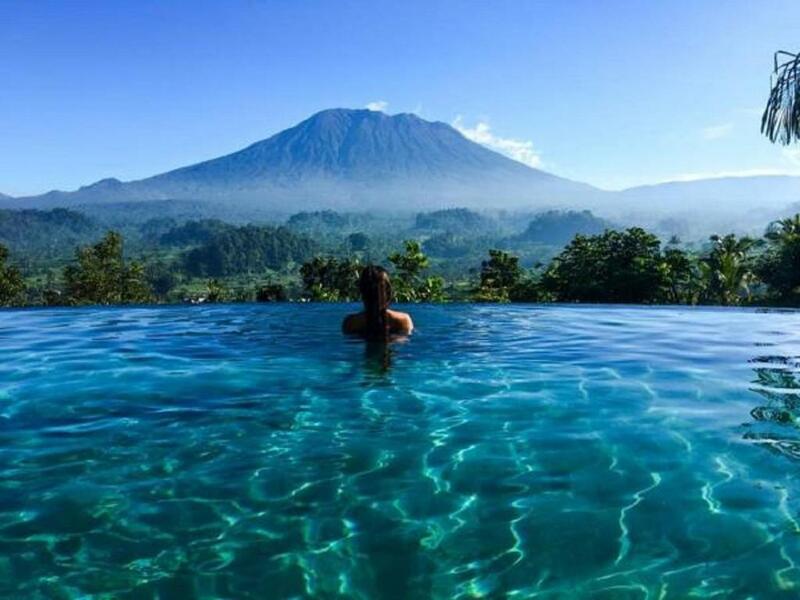 Featuring views of Mount Agung, this villa has a private infinity pool and living and dining areas. 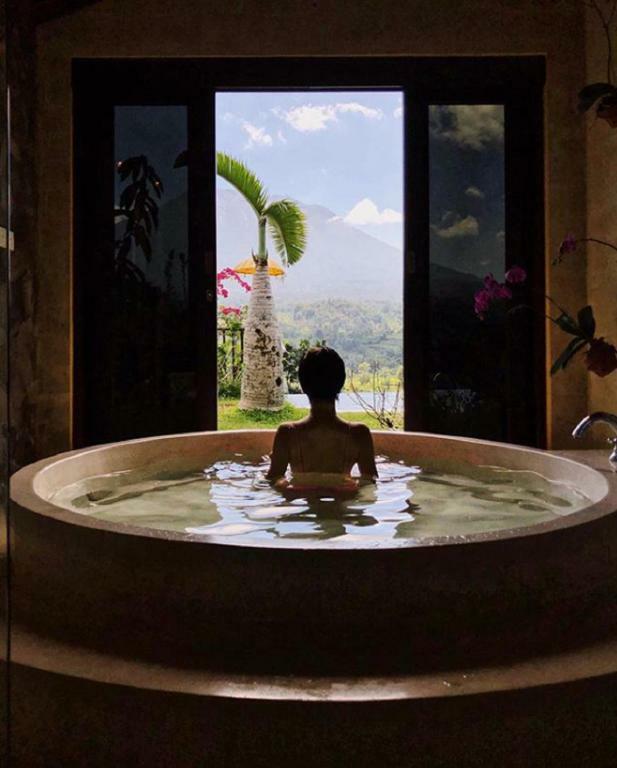 A romantic Balinese getaway villa with the best view in Bali. Villa Sidemen is for couples or families that want to see the 'real' Bali far away from the tourist crowds in Kuta or Ubud. House Rules Villa Sidemen takes special requests – add in the next step! Villa Sidemen accepts these cards and reserves the right to temporarily hold an amount prior to arrival. The​ room​ was nice and​ big​ with fantastic view​of​ agung mountain but quite a​ remote place​ so​ hard to​ get some food​ for​ dinner. Breakfast​ was​ not tasty.​ We​ also asked for​ tomato sauce but​ they did not​ have.​ At​ night​ i​ heard​ some​ rat running on​ the​ ceiling​ that​ interrupting me. The​ jacuzzi​ is​ not​ working. The​ pool of​ mountain​ view​ is​ the​ best. Difficult to point out anything negative. 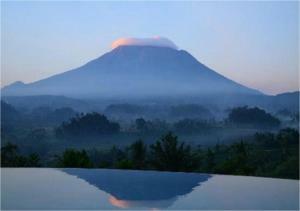 The scenery outside, the view of Gunung Agung! All off the amenities listed on the website were not met: no TV, jacuzzi did not work, hot water did not work our last night. The booking process could have been much easier, having to send a 50% deposit via wire transfer were extra steps that did not make the booking process seamless. Payment needs to be more clear. Had a misunderstanding with the owner regarding payment. Was unaware I was required to pay paypal fee and use their conversion since the property cannot charge credit card in advance nor accept payment upon arrival. Only put the minimum amount required for deposit (50% I believe) to avoid fees and using PayPals low conversion from usd. Wish I knew in advance, wouldve done that instead. There was no water sometimes so the drain not going well The place was quiet old and have some stains on sofa and terrace sofa as well The internet isn't working good so don't expect to work or download something The home theatre did'nt work, but as i read the reviews i think it's not working for long ago If you dont have your bike or car it's hard to get around. So please rent something. You have only 2 provided bottles of water so better bring it with you. The second room was closed but as i see it doen't have a view so if you are travelling 2 couples, your room will be different. I loved staying here. The views are breathtaking and swimming in the pool looking out into the field of nature is just amazing. The villa is beautiful and you have everything you need. Staff is wonderful. Would absolutely stay here again. 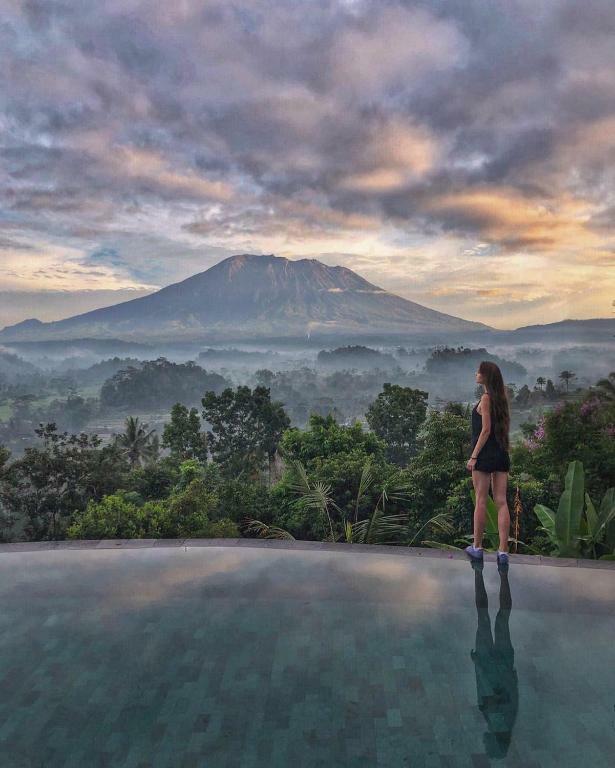 The entire facility and the view on mount Agung from the infinity pool is just incredible. The service with the personal butler is amazing. We would have loved to stay longer. Thank you so much for this great stay! We can recommend staying here without any doubt. Everything else. The view was probably the best I've ever seen in my life - it's worth the money alone for the view. There could have been more towels. Although, we did forget to ask for more, we probably could have gotten some. It would be nice to have a set of towels for the bathroom and a set of towels for the pool. The name of the property is little longer than "villa sideman" what made it little bit hard to find.